Step back in time and take a ride behind a vintage steam locomotive from Wootton to Smallbrook on the Isle of Wight Steam Railway. Listen to the distinctive sound of the Westinghouse steam-powered air pump, the rhythm of the wheels on the track and the sound of steam as you travel on a five mile journey through the ancient woodland and open countryside of the Isle of Wight. 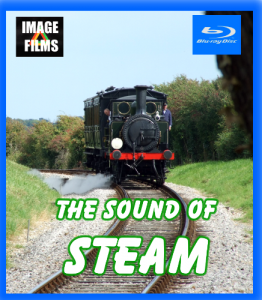 Filmed in HDV over two operating seasons and featuring most of the railway’s locomotives, from the flagship W24 “Calbourne” to the latest acquisition “Ivatt 41298”, this new production from Image Films offers a unique record of a day at the railway. 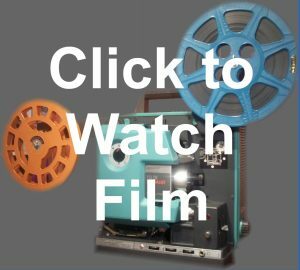 Blu-ray disks will not play on a standard DVD player or computer.